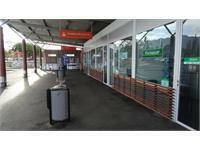 Looking to rent a car in New Caledonia ? We offer packages for short term (a day or a week) and long term rentals (one month or more). Don’t wait any longer: book your car now and get ready to explore New Caledonia ! 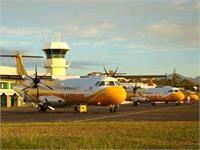 Why choose Europcar in New Caledonia ? Take a look at the vehicles available in our agencies. 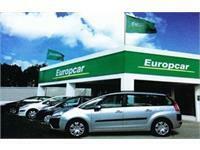 City car, sedan, van, AWD or SUV: with Europcar New Caledonia, you will be spoilt for choice. Our online booking system allows you to easily book the car you are looking for. 4 – fill in your contact details and then simply confirm!